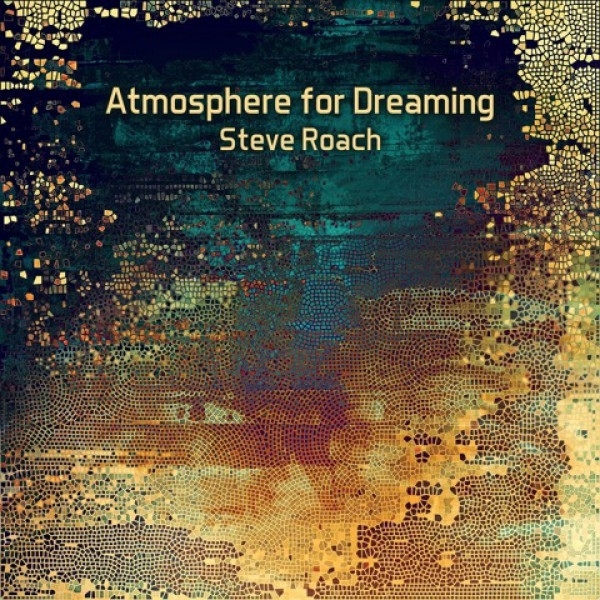 On Atmosphere for Dreaming Steve Roach presents a masterfully realized immersive habitat that is instantly transportive, organic and alive. The verdant environment of hovering, sustained earthbound atmospherics comingle with surreal Australian outback ambience resulting in a sonic ecosystem of tranquility and renewal. This 74 minute longform immersion zone is an evolution of the pre-concert soundworld that quietly permeated the performance venue before the start of the 2018 Return To The Dreamtime shows in Tucson and Santa Fe, as well as experienced on the SomaFM broadcasts of the concerts. This release also shares its intention and spirit with the longform classic The Dream Circle which was also born as a pre-concert atmosphere before evolving to its current state. Atmosphere For Dreaming is designed for infinite looped playback.